Sandals are a dime a dozen; flat, chunky and strappy. They're a summer necessity. But they don't have to be boring. With the abundance of embellished sandals to choose from this season, you could have a different Pair for every day of the week. 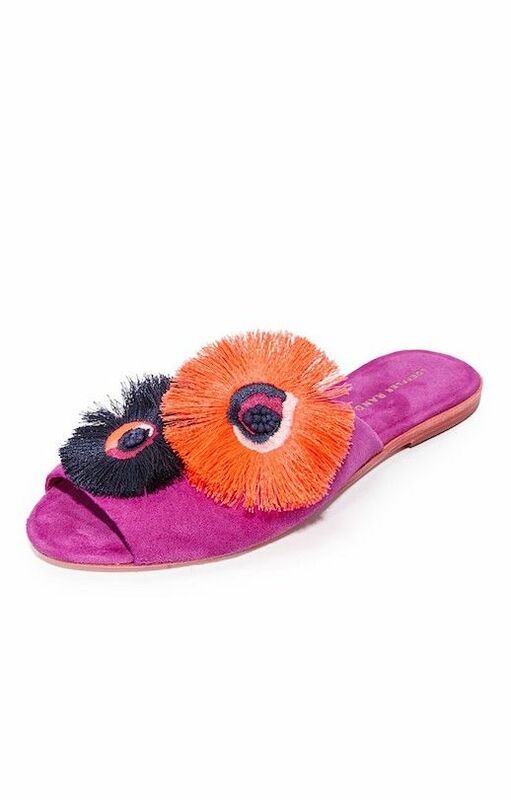 From fringed to Pom Pom clad, here are the best of the best.